Kobe is a coastal city of the Kansai region of western Japan, located on the main island of Honshu bordering Osaka Bay. It is one of Japan’s ten largest cities. Enclosed by the sea on one side and a majestic mountain range on the other, it is also considered one of Japan’s most beautiful big cities. Kobe is rich in history as the first port in Japan to open to foreign trade. This is evident in the western style architecture of some neighborhoods. Recent history is displayed at the Kobe City Museum and the Earthquake Museum. Kobe is also rich in culturally based activities – a famous Chinatown district, gourmet foods, sake breweries, traditional landscape gardens, and relaxing hot spring spas, to name just a few. If you are considering a stop in Kobe during your next vacation in Japan, the first question you may ask is: How do you get there? 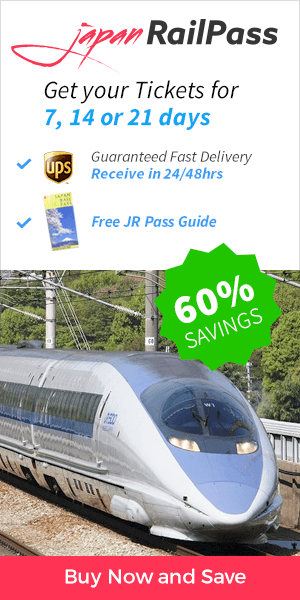 Doing so is easy using the Japan Rail Pass! Kobe is but a short Shinkansen ride away from several of Japan’s other major cities, including Tokyo, Osaka, and Kyoto. When traveling from Tokyo, use your Japan Rail Pass to board the Hikari trains on the JR Tokaido Shinkansen / Sanyo Shinkansen Line. Traveling from Tokyo Station or Shinagawa Station to Shin-Kobe Station by Hikari takes approximately 3 hours and 15 minutes, with stops in Yokohama, Nagoya, Kyoto and Osaka. You have two options when traveling from Osaka to Kobe using the JR Pass. You may take the Sanyo Shinkansen from Shin-Osaka Station to Shin-Kobe Station. This trip lasts approximately 15 minutes. Alternatively, you may take a JR Special Rapid Train from Osaka Station to the Kobe Sannomiya Station, with a trip duration of around 20 minutes. Two options are also available from JR stations involving train travel from Kyoto to Kobe. You may take the direct Hikari Shinkansen from Kyoto Station to Shin-Kobe Station. One Hikari train departs each hour, and the trip lasts approximately 30 minutes. Or, you may take a JR Special Rapid Train on the JR Tokaido Line from Kyoto Station to Sannomiya Station. To avoid confusion, keep in mind that this line is sometimes called the Kobe Line or Kyoto Line. This trip lasts around 50 minutes. So you’ve used your JR Pass to get to Kobe; you can use your pass to travel around the city as well. Kobe is home to three JR Stations – Shin-Kobe Station, Kobe Station, and Sannomiya Station. If traveling to Kobe via Shinkansen bullet train, you will arrive at Shin-Kobe Station. This station is located north of the city center, some distance from most attractions. If you need to transfer to other stations from Shin-Kobe, you will need to take the Seishin-Yamate Line to Sannomiya Station. Sannomiya Station is the main railway terminal of Kobe, conveniently located in the heart of Kobe. From Sannomiya, you can access not only JR lines such as the Tokaido Line to Osaka Station and Kyoto Station, but also local lines (Hankyu, Kobe Municipal Subway) to nearby attractions. To connect to the Sanyo Shinkansen line, you must travel to Shin-Kobe station. This one is the end of the Tokaido and Sanyo lines, being a smaller one and usually less convenient than Sannomiya station. 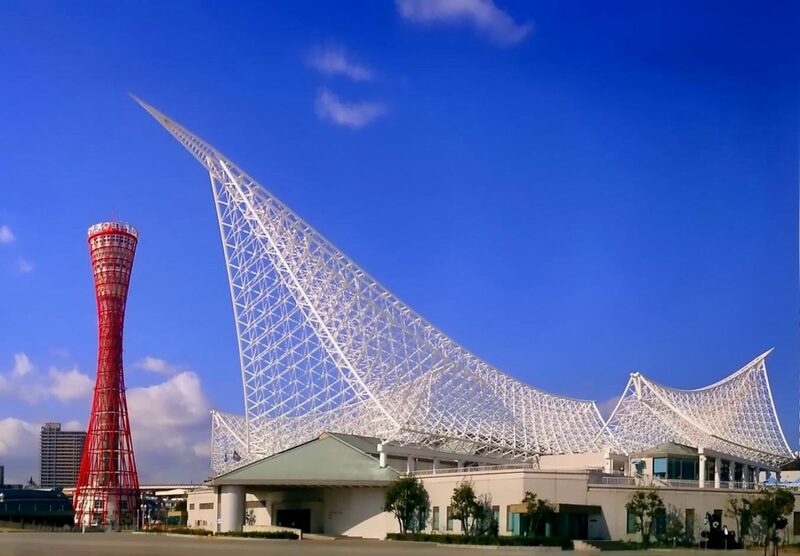 From here, you can travel to Osaka and Himeji as well as other, smaller cities in the Kansai region. Are you wondering what to do in Kobe during your next Japanese vacation? From Sannomiya Station, you can take the private Hanshin Line to Koshien Stadium to see the Hanshin Tigers play baseball. After taking in a game, a taste of Kobe beef is an experience not to be missed. Kobe beef is a world-famous delicacy, delicately marbled steak that comes from specially bred wagyu cattle raised and prepared in the Hyogo Prefecture. It is often prepared in the style of shabu-shabu – thinly sliced and boiled in broth – or sukiyaki, simmered in a hot pot. 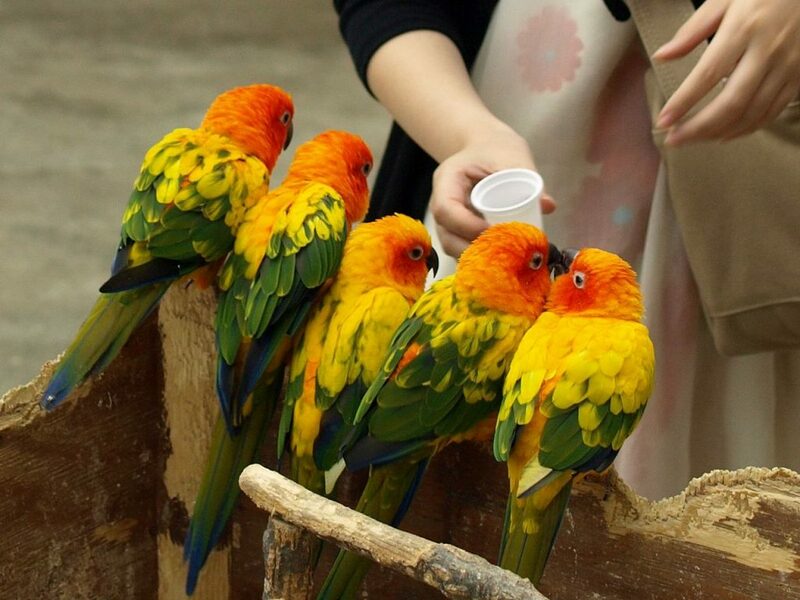 Kobe Animal Kingdom is a bird and flower park not to be missed. After a long day of travels, perhaps you’d like to unwind in an onsen, or natural therapeutic hot spring. The Arima Onsen at the base of Mount Rokko is within the Kobe city limits, making it an excellent day trip. From either Shin-Kobe Station or Sannomiya Station, take a subway to Tanigami Station. From there, travel to the Arima Onsen Station. The trip takes less than an hour. Kobe is at times overlooked by international travelers, veiled by the shadows of larger cities and better-known tourist attractions. Your days in Kobe, however, will not be regretted. This unique city will be a memorable part of your next vacation.